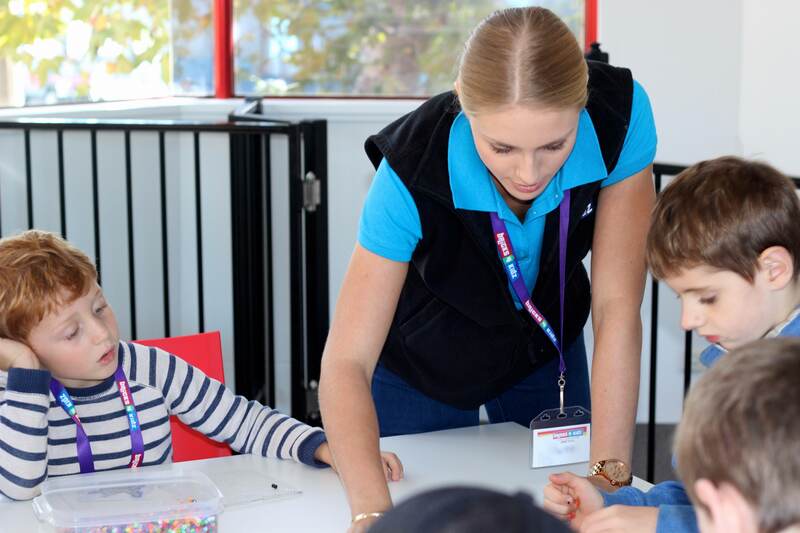 We are always looking for instructors for our hands-on After School Future Engineers Programs, Preschool Programs, School Holiday Workshops, School STEM Incursions and Birthday Parties. After School Enrichment Programs are our primary focus for most of the year so prospective teachers should be available between the hours of 2:30pm – 430pm on weekdays. This is a casual position and could be 1 to 5 days a week. Two hour time frames are common for many programs and parties. Additional hours may be available for teachers who want to host Birthday Parties and lead Kidz Night Out Events. If you enjoy teaching children and you are looking for a fun and rewarding part-time job this may be the job for you.